Get Your Compassion into Shape! The end of 2016 has marked the 2nd anniversary of Peace Fur Paws and we want to thank everyone for their ongoing support. Now, more important than ever animals need our love, compassion and support. You can improve animal welfare every single day simply by educating yourself and making small changes and different choices. These seemingly small changes can have huge positive impacts on helping animals as well as your personal health. 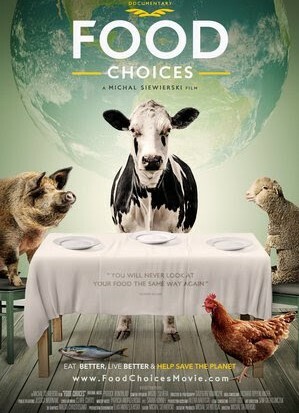 Check out some of the recommended documentaries, books and tips to help you get your compassionate into shape! This amazing documentary features all the benefits of a plant based diet and dispels some of the most common myths and misconceptions. It features many insightful interviews with the worlds top experts on plant based nutrition such as Dr. Colin Campbell, Dr. Richard Oppelander, Dr Michael Greger just to name a few. Many incredible and life changing stories were also detailed when switched to a plant based diet, from athletes to cancer survivors. To sum it up, we see how the food choices we make everyday are vital to our health, the future of our planet and the lives of the animals around us. 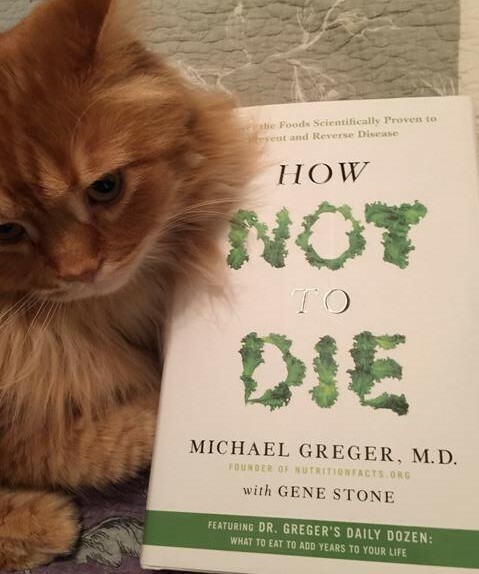 This is a wonderful and ground breaking book from Dr. Michael Greger, a renowned physician and founder of NutritionFacts.org. His book details how a plant based diet can not only prevent, but REVERSE some of the most deadly diseases such as heart disease, diabetes, various cancers, brain disease and even suicidal depression. 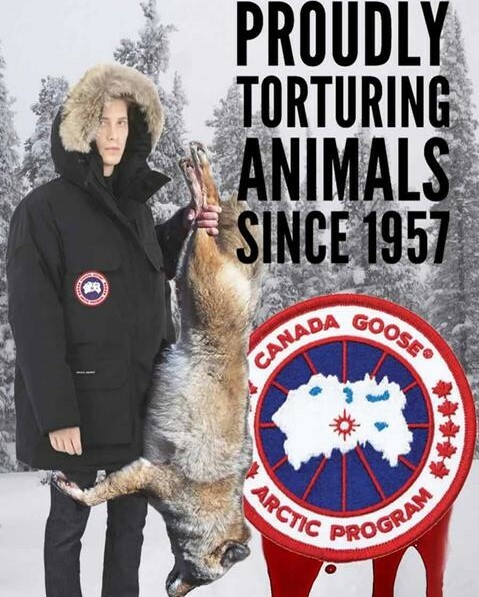 As well, he offers his Daily Dozen, a group of foods that should be enjoyed every day for optimal health and in doing so, you are also reducing animal suffering. This book is a must read for everyone who wants to attain optimal health, feel and look great as well as prevent premature death. Did you know that over 56 billion farm animals are killed annually for food and of that, 50 billion of those animals are chickens. Many meat-eaters are animal lovers and do not want to harm animals but they are not ready to go vegan or vegetarian, so what can you do to help animals? One Step For Animals is a group that helps people make small changes in their life that can have huge impacts on reducing animal suffering. Learn how you can make a simple step to help animals. You can take action today and make your voice heard by speaking up for the animals. Here is a list from PETA of all the most recent action items and issues concerning animal welfare. You can also read up about current news, animal welfare issues and find vegan recipes, cruelty free brands and much more. You can also request for a free Vegan Starter Kit! Try a New Plant-Based Recipe! One of the easiest ways to help animals is to reduce your meat consumption because farm animals are the most highly abused animals on the planet. There are many amazingly tasty recipes that have no animal products,and one of our favorite vegan chefs is Isa Chandra. Check out her website for some super yummy, nutritious, plant-based recipes that are sure to satisfy anyone, no matter what type of diet you are on. Previous Previous post: 2nd Annual 5K Walk A Success!